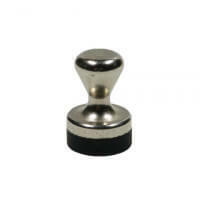 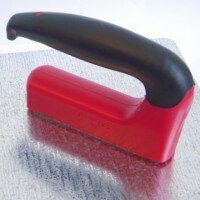 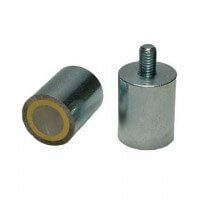 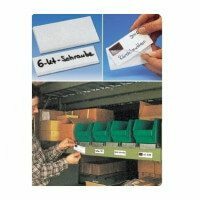 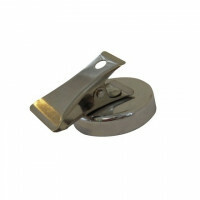 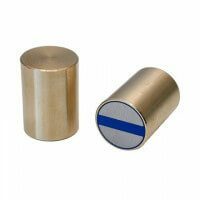 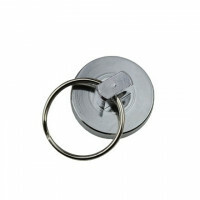 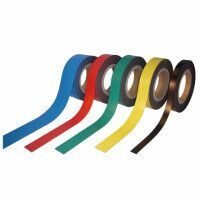 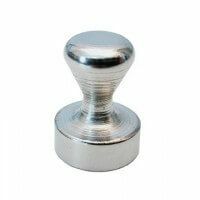 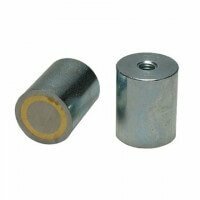 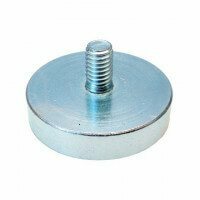 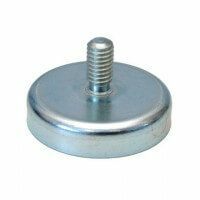 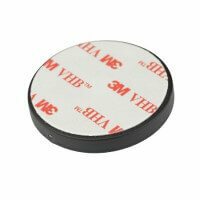 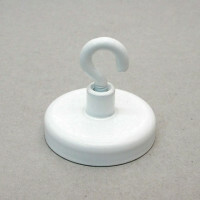 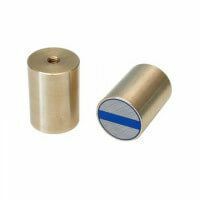 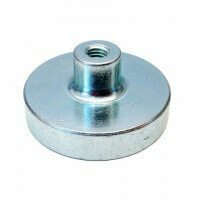 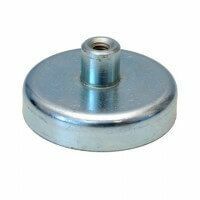 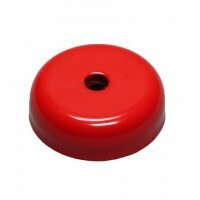 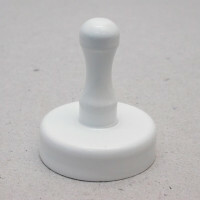 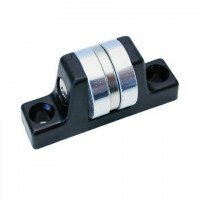 This neodymium pot magnet holds the advantage of a solid external thread and is excellent for gripping and holding applications. 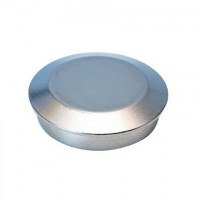 The strong neodymium magnet is enclosed in the protective metal pot. 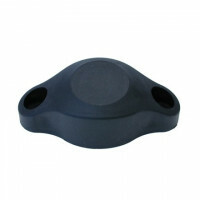 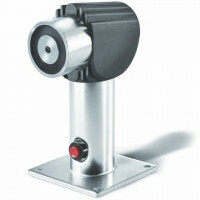 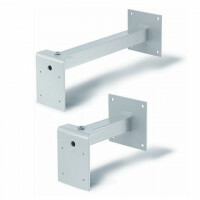 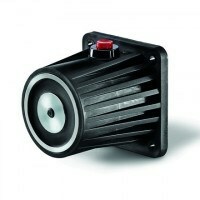 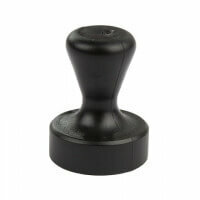 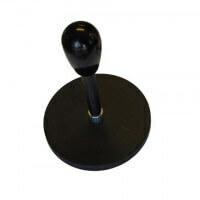 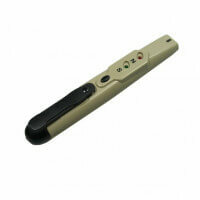 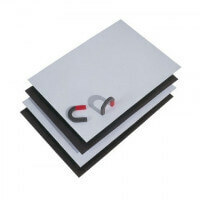 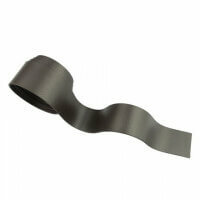 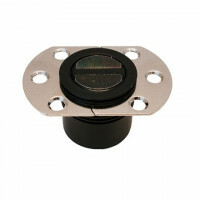 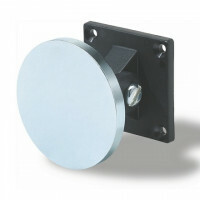 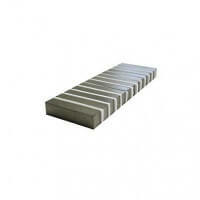 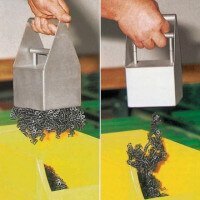 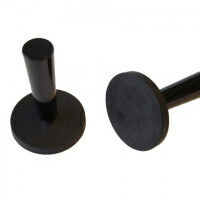 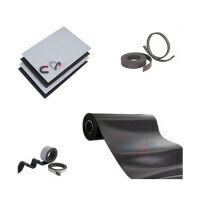 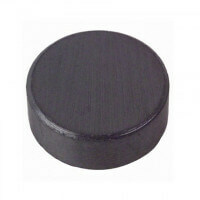 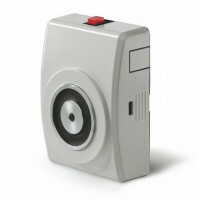 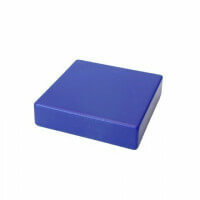 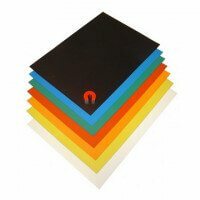 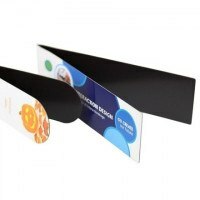 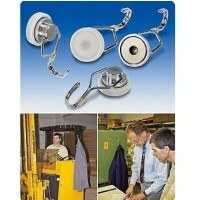 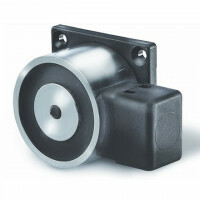 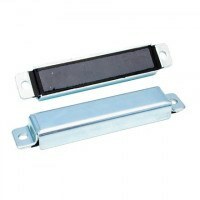 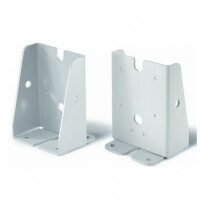 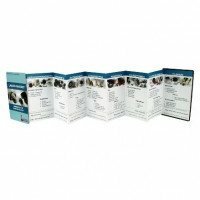 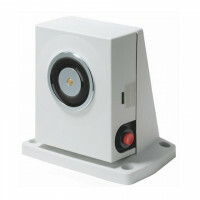 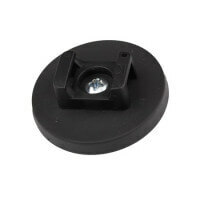 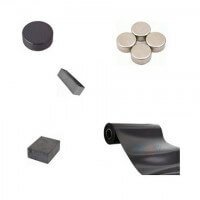 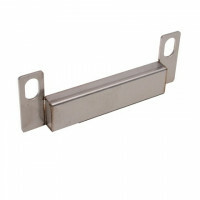 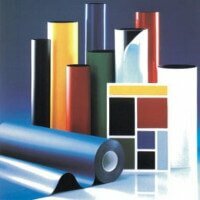 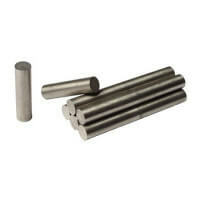 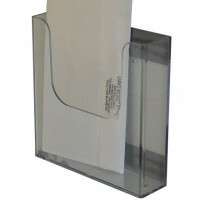 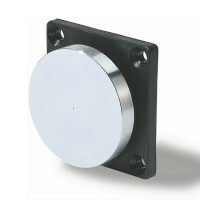 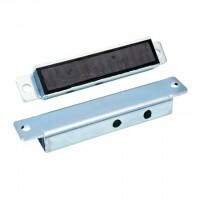 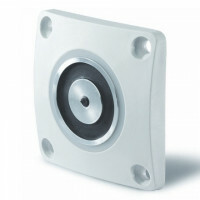 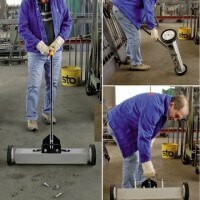 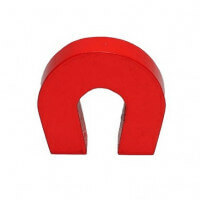 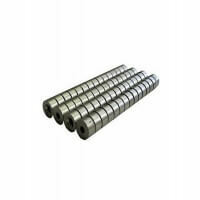 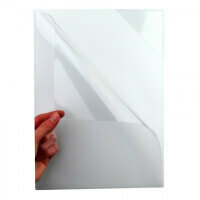 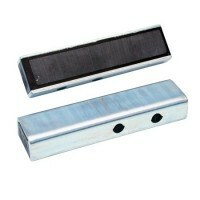 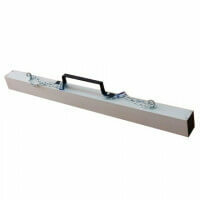 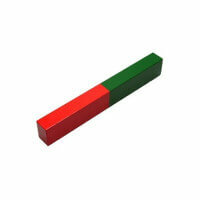 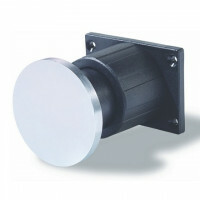 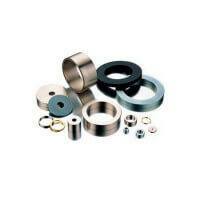 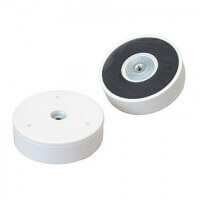 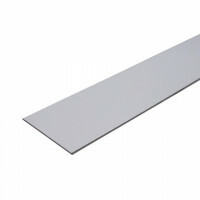 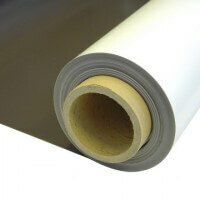 For many years, there has been a high demand for high-quality pot magnets for industrial use. 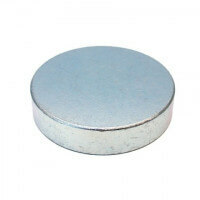 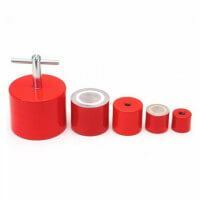 The strong neodymium magnet enclosed in the metal pot provides a wide range of application possibilities. 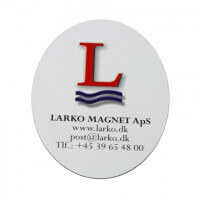 The pot magnet forms part of Larkos quality Excello series which provide the needed certainty and approval regarding accurate magnetic force and long durability. 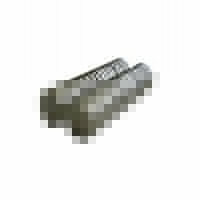 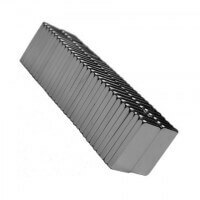 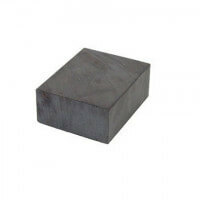 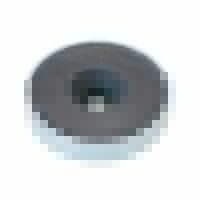 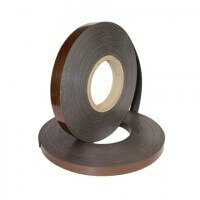 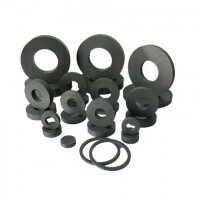 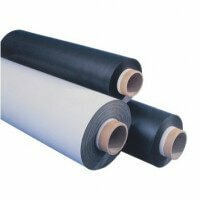 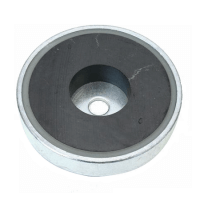 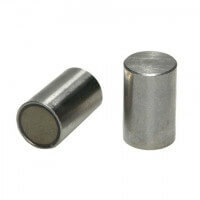 The neodymium material is limited by its working temperatures that may not exceed 80 degrees C. If higher temperatures are needed please see our pot magnets in ferrite for reference. 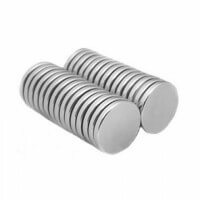 The holding force of this neodymium pot magnet with external thread reaches up to 790 Newton as standard depending on the actual dimension. 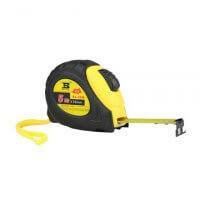 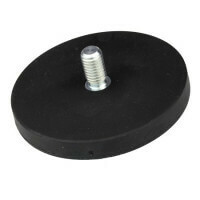 The larger the diameter, the greater the holding force. 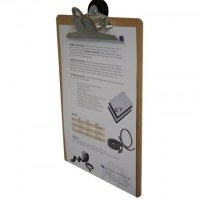 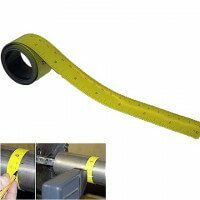 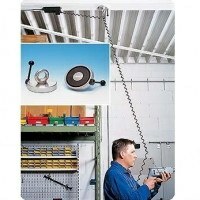 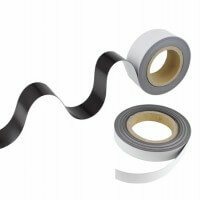 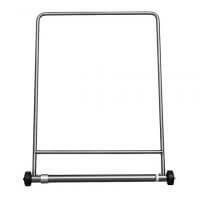 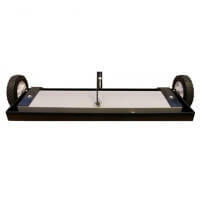 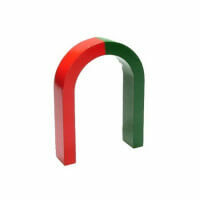 If stronger magnetic force is needed please contact our staff. 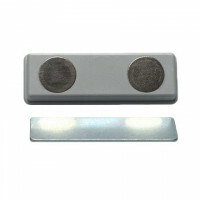 The neodymium magnet belongs to the category of rare earth metals that provide the strongest permanent magnets on earth. 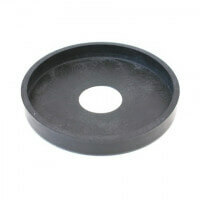 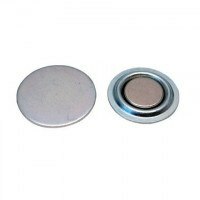 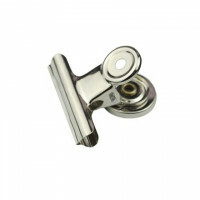 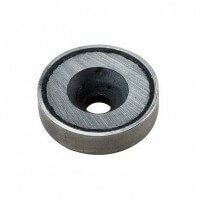 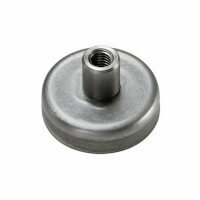 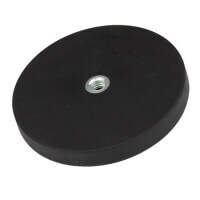 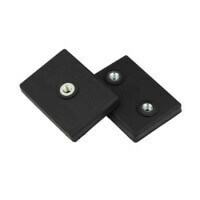 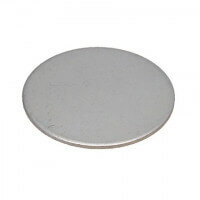 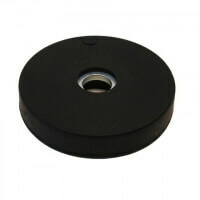 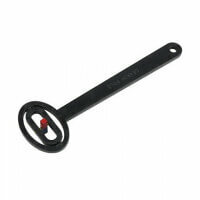 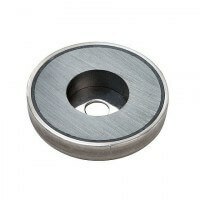 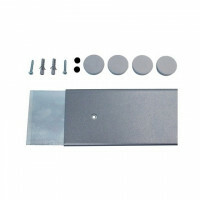 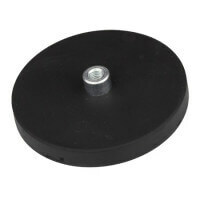 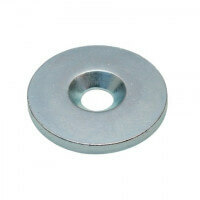 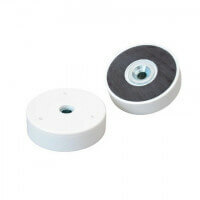 The neodymium flat pot magnet with thread comes in dimensions from Ø10 mm to Ø47 mm. 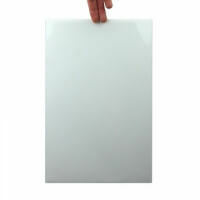 If other dimensions are needed please do not hesitate to contact us. 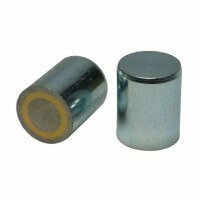 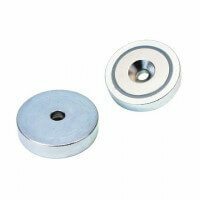 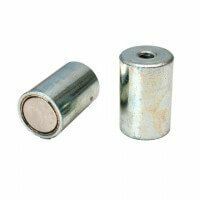 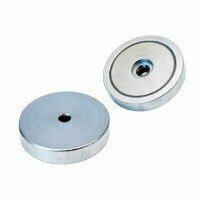 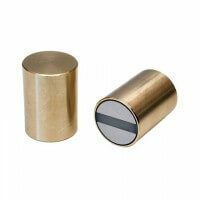 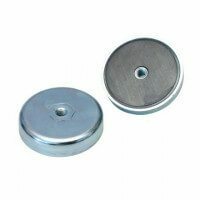 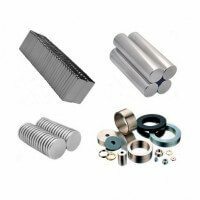 Alternative versions of the neodymium pot magnets are available: NdFeB pot magnets with internal thread, NdFeB pot magnets with screwed bush, NdFeB pot magnets with bore / counterbore and the simple flat pot magnet.